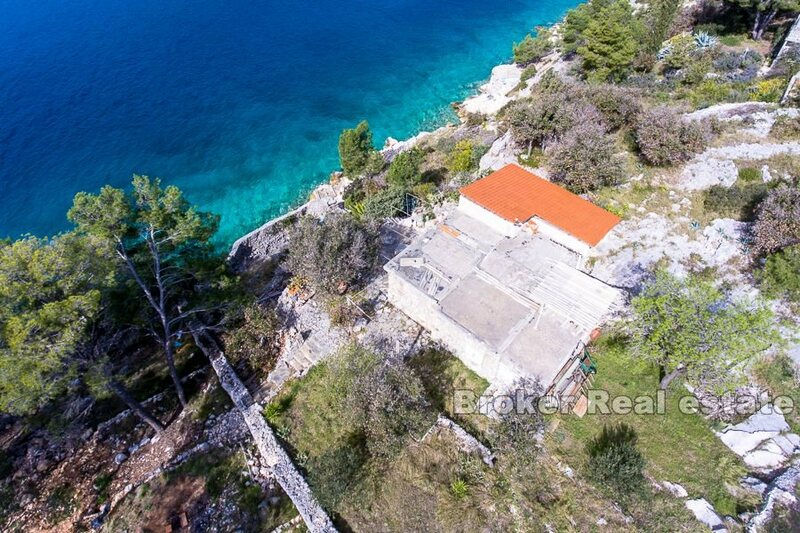 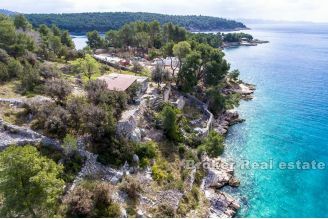 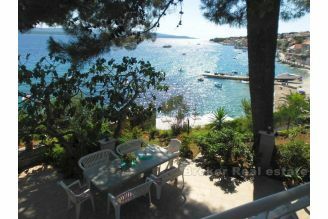 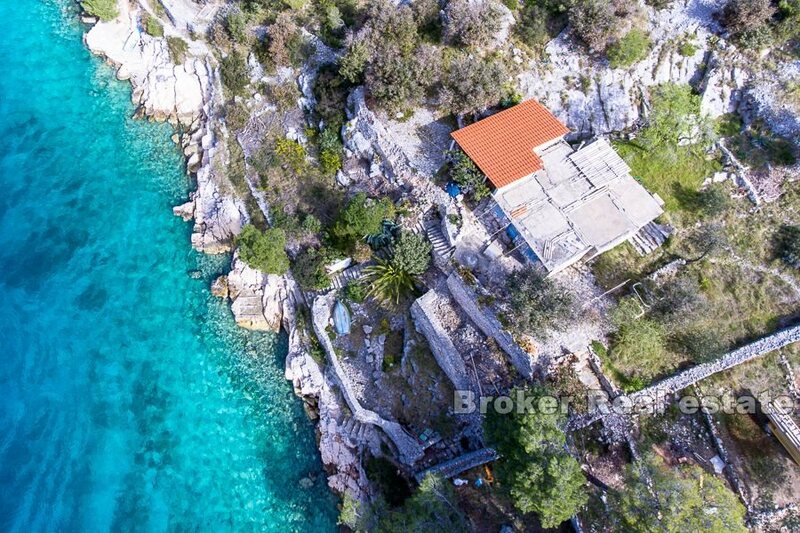 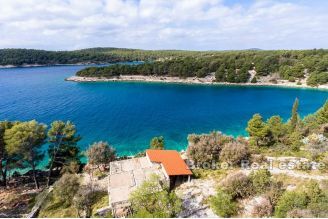 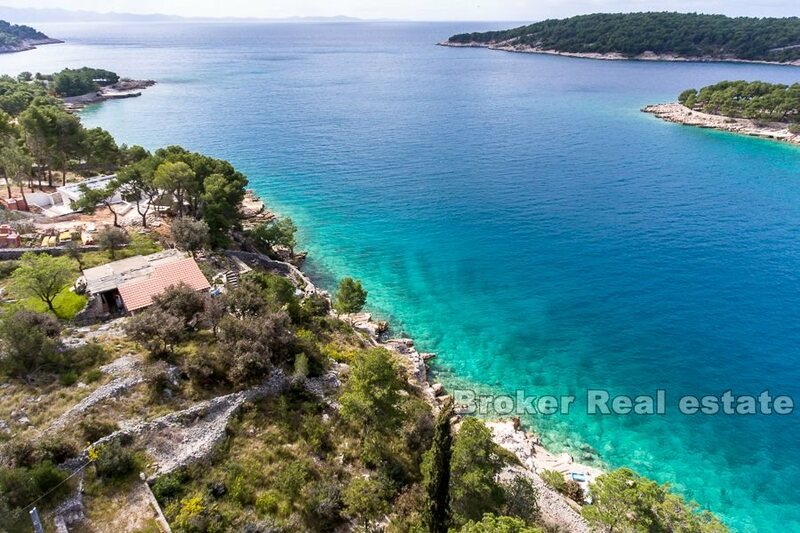 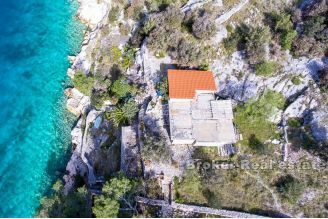 The house is located only 5 meters from the sea, in one of the most beautiful coves on the Adriatic. 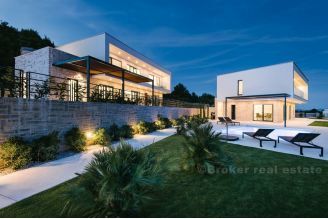 The total living space is 103m2, including a covered terrace of 42m2, two bedrooms, bathroom, living room, kitchen, pantry. 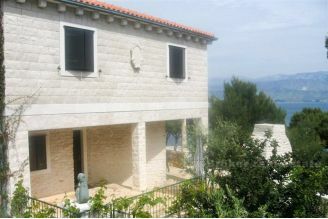 The plot is 2790m2 large and has direct access to the car. The house needs to be completely refurbished, while for potential reconstruction it could be increased for a certain percentage, with various extensions of exterior surfaces, terraces, and the like, which would completely change the existing condition. 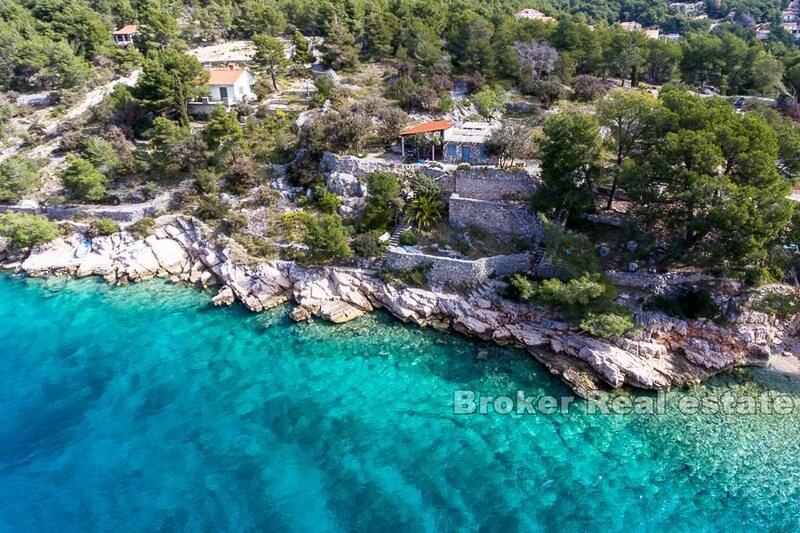 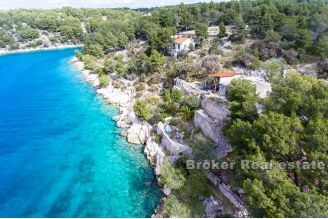 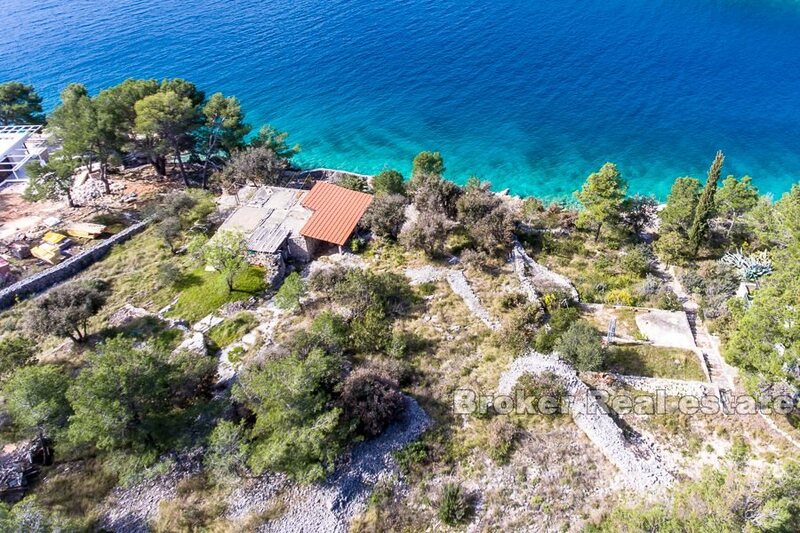 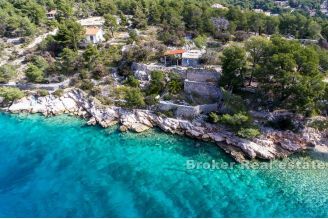 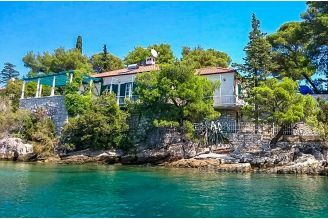 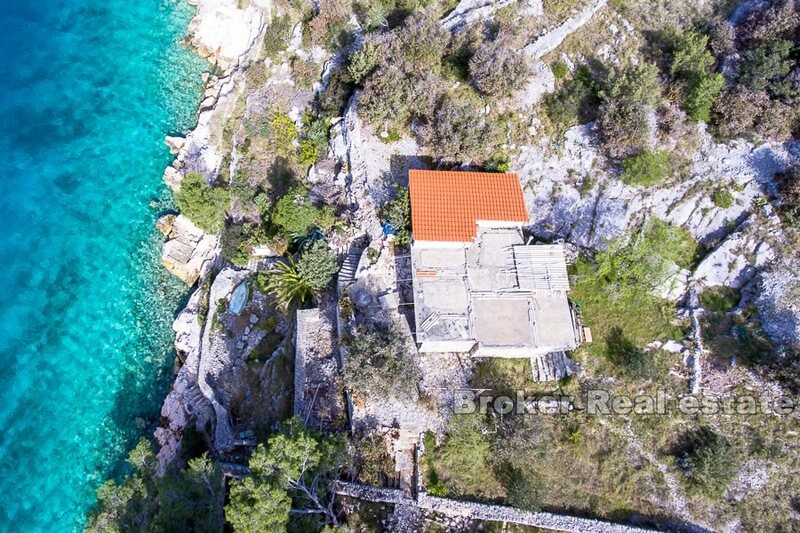 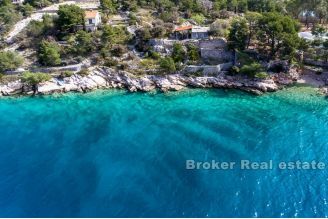 The real estate location is attractive on the island of Brac, very popular for yachts, where there are several famous restaurants. 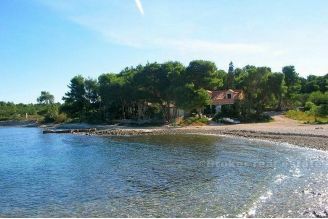 The nearest smaller town is located just 5 miles from the location, where all the additional facilities are located. 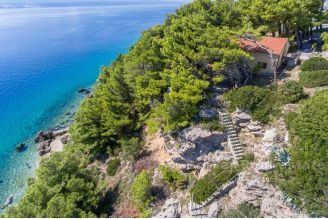 There is also an international airport on the island of Brač, located 30km away from the location.